Mindfulness-Based Stress Reduction (MBSR) is a highly structured, 8-week program (eight class sessions and a day-long retreat) that supports the development of practical mindfulness skills. These completely secular skills can lead to greater overall awareness and enhanced well-being. Join others seeking greater ease in response to the challenges of modern living and learn new ways of understanding our shared human experience through mindfulness. The Mindfulness-Based Stress Reduction (MBSR) program, founded by Jon Kabat-Zinn in 1979, is the original source for a growing body of Mindfulness-Based Interventions (MBI’s), including Mindfulness-Based Cognitive Therapy (MBCT), Mindfulness-Based Relapse Prevention (MBRP), and Mindful Childbirth and Parenting (MBCP), among others. The effectiveness of MBSR as a treatment modality is vetted by over three decades of clinical and analytical research on a wide spectrum of medical and psychological health concerns. Recent research shows MBSR can reduce chronic pain and boost the immune system; addresses painful mental states like depression and anxiety; minimize emotional reactivity and promotes well-being; increases flexible attention and sharpens mental focus; and actually thickens grey matter in the areas of empathy and problem-solving with happiness as a delightful by-product. 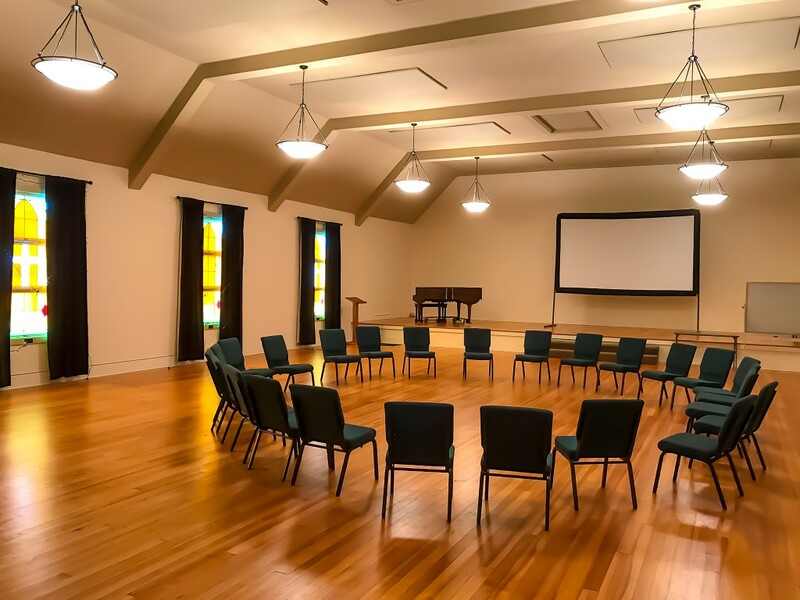 Every MBSR course has a one hour free orientation prior to the start of the 8-week class. Orientations are free of charge and a great way for both those registered for the course and those interested but not yet registered to experience the class environment, the instructor and a sample of what the course will be like. Please join us for our flagship program Mindfulness-Based Stress Reduction (MBSR). This course is a great way to begin your exploration of mindfulness. Participants of the course often report less stress, improved focus and more happiness. When you choose CMI for MBSR, you know you are getting the best mindfulness education available through only experienced, certified teachers. CMI is excited for you to share our passion for the practice of mindfulness as we cultivate greater awareness and well-being. Given CMI’s emphasis on inclusivity, we offer a limited number of scholarships for those who view the full event price as an obstacle to participation. If you are interested in receiving scholarship assistance, please email Cascadia Mindfulness Institute. Kurt is a Certified Mindfulness-Based Stress Reduction (MBSR) Teacher through the Center for Mindfulness in Medicine, Health Care and Society. A Zen student for thirty years, he has taught mindfulness in a variety of contexts for over twenty years. Kurt has taught MBSR for ten years in the Seattle Area, at venues including the VA Hospital, King County’s Healthy Incentives Program, the Samaritan Center of Puget Sound. Kurt grew up in Seattle, and has a lifelong love affair with the Cascadia bio-region. 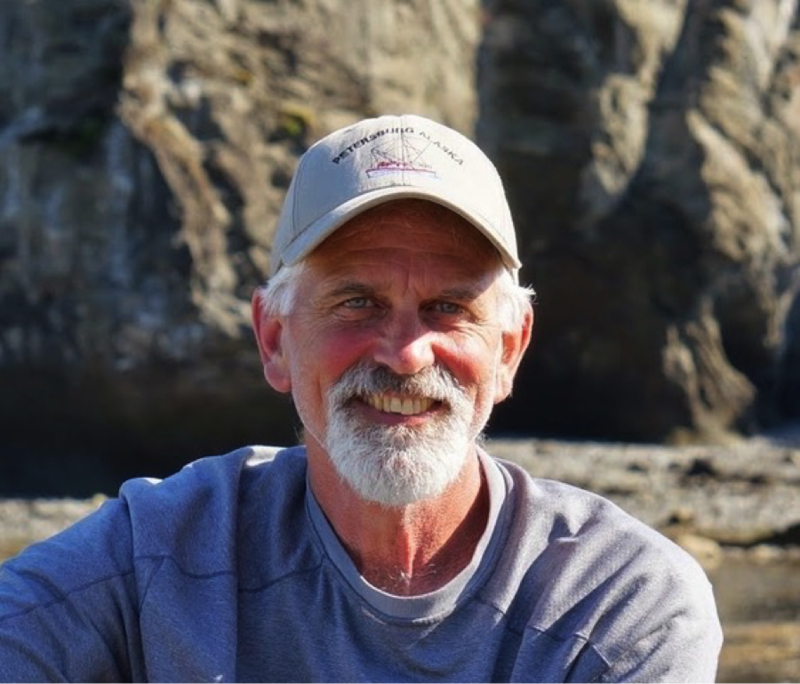 Since 1994 he has led mindfulness-based wilderness retreats in Alaska through his Alaska wilderness guide company Inside Passages, Inc. (www.insidepassages.com), where he brings decades of experience as a commercial fisherman in Alaska, and his lifelong love of the Northwest Coast bio-region, into his teaching. My mother took your class years ago and still talks about it! The workshop leader was great! The series exceeded my expectations, particularly with regard to the level of participation you were able to draw out from the participants. Thank you for the wonderful workshop on mindfulness. I loved it and thought of it as a nice introduction to the practice. I absolutely loved the mindfulness workshop!! The raisin experience was life changing!! I held onto the feeling from it for several days. It’s hard to truly put into words. I really liked the mindful workshop. It is an eye opening for me. As an educator we always have to stay on top of schedule what’s coming ahead every day. It’s easy to forget ourselves and try to catch up things. Thank you for scheduling this workshop. I loved it and want more of it for us. I think we so desperately need this type of internal care for sustained alignment with our mission and goals.. I really appreciate how encouraging and motivational you are – I think it made mindfulness seem really accessible to people, and I know it increased my motivation to make mindfulness a more regular part of my day. 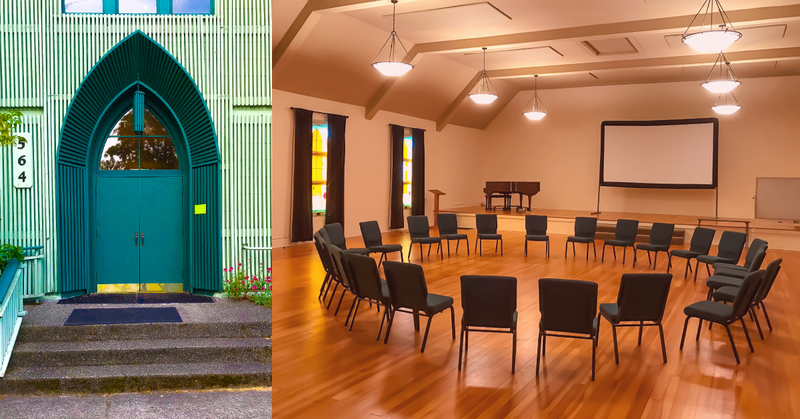 Have questions about Cascadia Mindfulness Institute or Mindfulness-Based Stress Reduction?